We all got used to cactuses as original and beautiful houseplants. 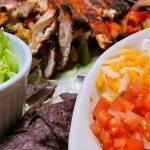 So when we hear the word “cactus” we usually think of those natty prickly green things in small pots on our windowsills. They please our eyes and bring warmth into our homes. But apart from aesthetic pleasure that our prickly friends give us, they also play a great role in making people’s life easier and more interesting. 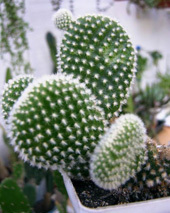 Cactuses are widely used in industry of several countries. They serve as the source for getting vitamins and hormones. They are the essential element in production of some deodorants, wines, liqueurs, soap, etc. Their waste products are used to feed cattle and poultry. 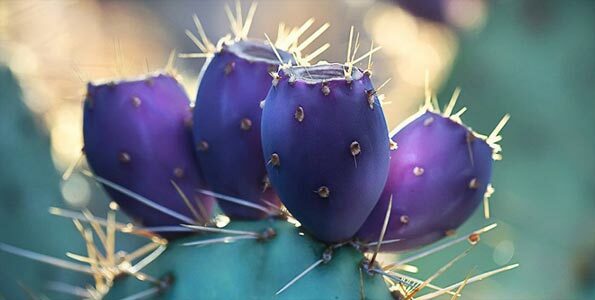 Certain types of cactus plants bear so big, juicy and fragrant fruits that people eat them raw, jam and stew them, make cactus jelly. Sometimes they are put in wine for aroma and even added to meat stew. Cooked or baked Neowerdermannia is considered to be a special dish in Bolivia and Paraguay. Some types of Melocactus and Echinocactus are eaten candied. Stalks are hulled of thorns and rinded, sliced and cooked in cane-sugar syrup. Prickly pear cactus is used to breed such aphids as Coccus cacti and Opuntia cochinellifera, dried bodies of which were used to produce cochineal dye. Cochineal was once highly valued, and until chemical dyestuff finally penetrated the market there were a lot of aphid breeding farms. 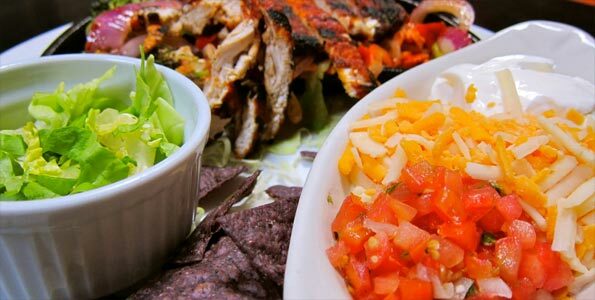 Mexican Indians use prickly pear cactus as a remedy for certain diseases. They boil the stalk and roots to make poultices, dry and pulverize it for making splints to treat fractures. Roots of prickly pear have diuretic action and its juice are sometimes used to cure hepatitis. Medical properties of different types of Cereus, Echinocactus and Ariocarpus are well known. For example, juice of Selenicereus grandiflours is used in homoeopathic, as well as in allopathic treatment of cardiovascular diseases. 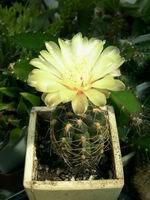 Certain cactus species have antibacterial action. One of them is Lophophora that is remarkably rich in alkaloids. Indian tribes always knew about its strong and manifold action. Some tribes use it as an antidote for snake and scorpion bites, other – as a treatment for neuralgic pain and spasms. Lophophora also has a stimulating effect, and many tribes take it in before long trips and festivities; Lophophora helps to dance all night long without getting tired. In ancient times Indian warriors drank Lophophora beverage before the battle. Remarkable enough is the fact that it also helps in case of strong crapulence. At present American Indians use Lophophora mainly as a ritual intoxicant plant. 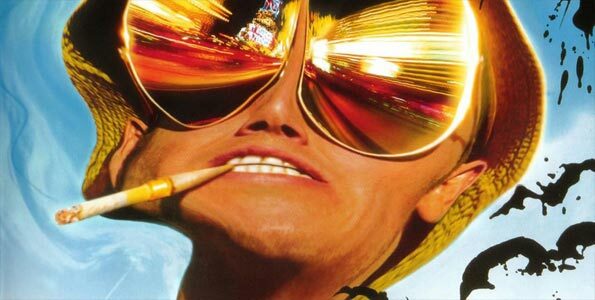 It causes visual and aural hallucinations and sharpens senses. Being under its influence a man feels all-powerful and doesn’t sense any need in food and drink. For some tribes Lophophora is the object of worship. 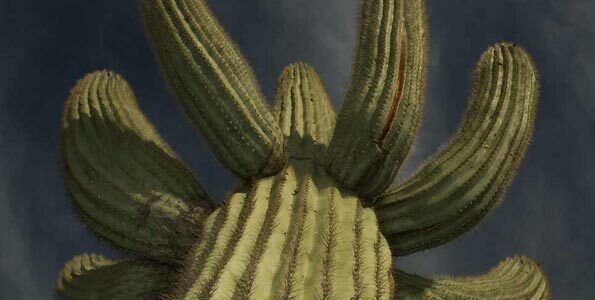 A great many traditions and superstitions center around this cactus plant. For example, it is necessary to greet Lophophora when you come across it, otherwise, it may take offence and avenge somehow. It is also believed that Lophophora won’t let itself to a man with guilty conscience and restless soul. So now look again at your prickly ones and say hi to them! Learn them, listen to them, love them! My first acquaintance with a prickly pear cactus was casual. Once I’ve noticed in the porch of my house a withering plant on the windowpane. Somebody of my neighbors put it out and forgot. The cactus was a sorry sight and I couldn’t help taking it home. My friend explained me it was a prickly pear cactus and told that I should take care of it as of saguaro. But it wasn’t enough for me – I needed detailed information to save my dying prickly pear. I tried various tips and recipes before I could bring this withering plant to life. So I want to share my experience with you. Prickly pear cacti that grow on a vast territory from Canada to Chile represent one of the cactus subfamilies. 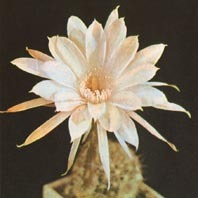 It includes many various types that differ from each other, but nevertheless they have common distinctive features that set them apart from the other cactus species. All prickly pears have a segmented stalk structure – flat stalks are globe-, disc-, table-shaped, oval or cylindrical. 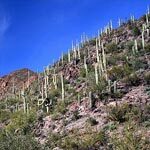 They are covered with the smallest serrated spikes named glochidiae, which easily stick into the skin when you touch the cactus. Sometimes it’s very hard to take them out, besides it’s painful. Maybe it was the reason why my neighbors decided to get rid of a “dangerous” Opuntia azurea. Unfortunately the most of prickly pear representatives are too large and not so lovely as other houseplants. 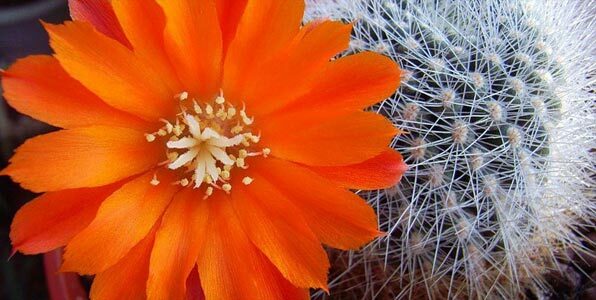 A lot of cacti never flower in the flat because their flowering is possible only when they reach a certain size. But still there are some small and undemanding types of cactus plants. Just like saguaro prickly pear cactus needs much sun. When the plant is short of light it becomes high but thin and not fleshy, losing its decorative beauty. In spring I accustom it to the sun and then keep it in the open air till autumn. Some collectors bed them out in summer in the garden. It hardens and strengthens the plants, heightens their decease and vermin resistibility. Speaking of watering, it’s, of course, connected with the temperature and air humidity: the hotter the weather is, the more you should water your prickly pear. If it’s a cool rainy day, leave it dry. 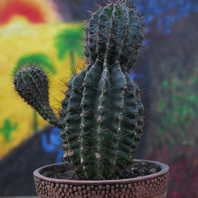 In winter I water my plants once a month, keeping them along with saguaros in a cold place with the temperature about 7-10 C.
All cacti can’t bear water stagnation near their roots, so the drain ports and a drainage layer on the bottom of the pot are necessary. Moreover, the water must be soft, without any mixture and chlorine. It would be ideal to use rainwater, but I water all my plants with warm water settled for some days. If you keep an eye on your plant constantly, you can notice in time the sign of water shortage – the stalk would be shrunken.